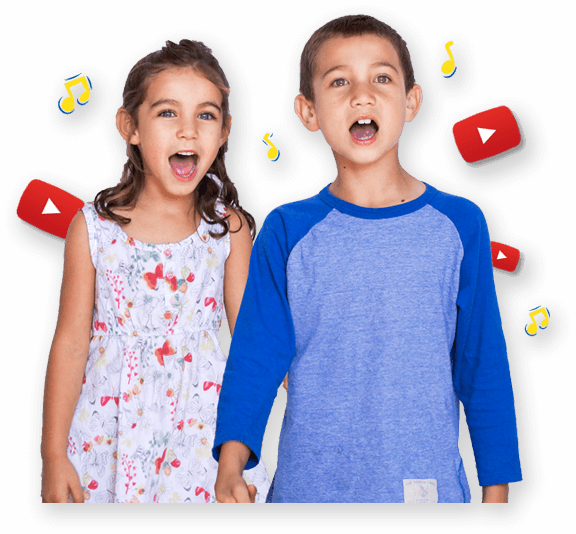 One Two Buckle My Shoe | Kids Video Song with FREE Lyrics & Activities! so join with me and keep in time. Feel the beat! Play a drum, bucket, pot or pan and play along with the beat of the song. Feel the steady pulse or the heartbeat of the song. Play the song again chant and play along. With a partner have turns miming a scene from the song and see if they can guess which scene you have chosen?